Are you in charge of the New Years Eve party for your group or business? 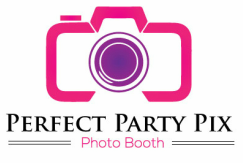 Take some of the stress out and rent a photo booth from Perfect Party Pix Photo Booth! We provide photo booth services that will keep your guests having fun right into the new year! It's all about fun and our props package will help keep your party fun all night long! Because we have the best photo booth software and hardware in the industry, you and your guests will get your photos in less than 10 seconds and that helps keep the party moving! Some of our options include email, Facebook uploads and customization so if some of the memories are hazy, your photos will be around to remind you how much fun you had ringing in the new year! Contact us today to be sure to hold your spot! Don't wait! Rent Perfect Party Pix Photo Booth for your New Years Eve party today! 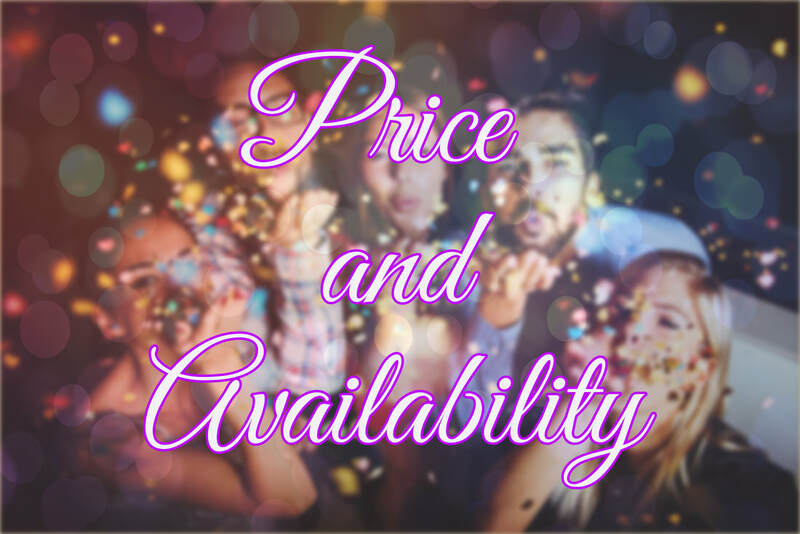 We do New Years eve photo booth rental in Wichita, KS, Andover, KS, Derby, KS, Nashville, TN, Franklin, TN, Brentwood, TN, Murfreesboro, TN, Spring Hill, TN and the surrounding areas.